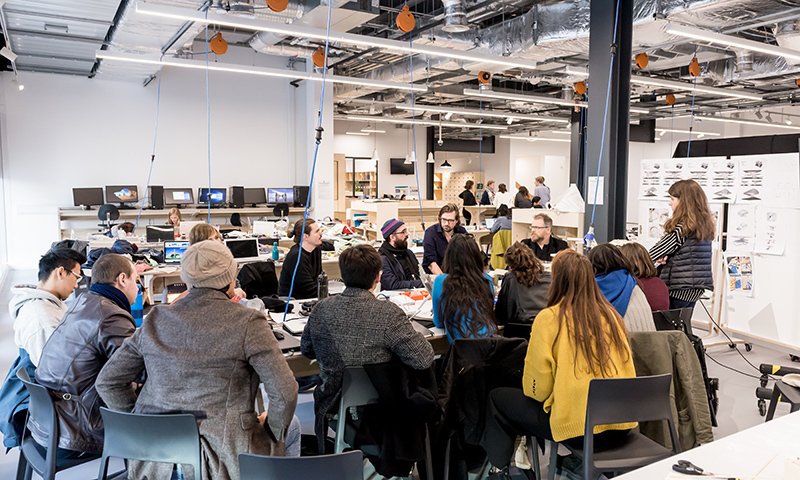 An open afternoon for postgraduate students to discover more about The Bartlett School of Architecture’s three Master’s programmes taught at Here East. Design for Manufacture MArch Design for Performance & Interaction MArch Situated Practice MA. Matthijs la Roi is directing a cluster at the Design for Manufacture program.